A magazine about waste management, reverse logistics, National Solid Waste Policy, environment, good market practices, renewable energy and sustainability activities. 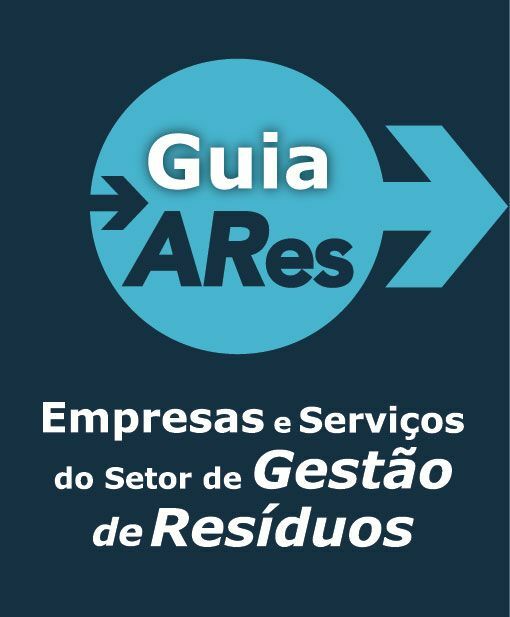 With national circulation, produced by Grappa Marketing Editorial and held in partnership with ABRELPE, official representative of ISWA in Brazil, Ares publishes reports, interviews, columns and technical articles. SIGNATURE: Order your copy or make an annual subscription plan HERE.